Emily Livingstone is a writer, tutor, mom, and English teacher on hiatus. She has a BA and MA in English and reads as much as she possibly can. 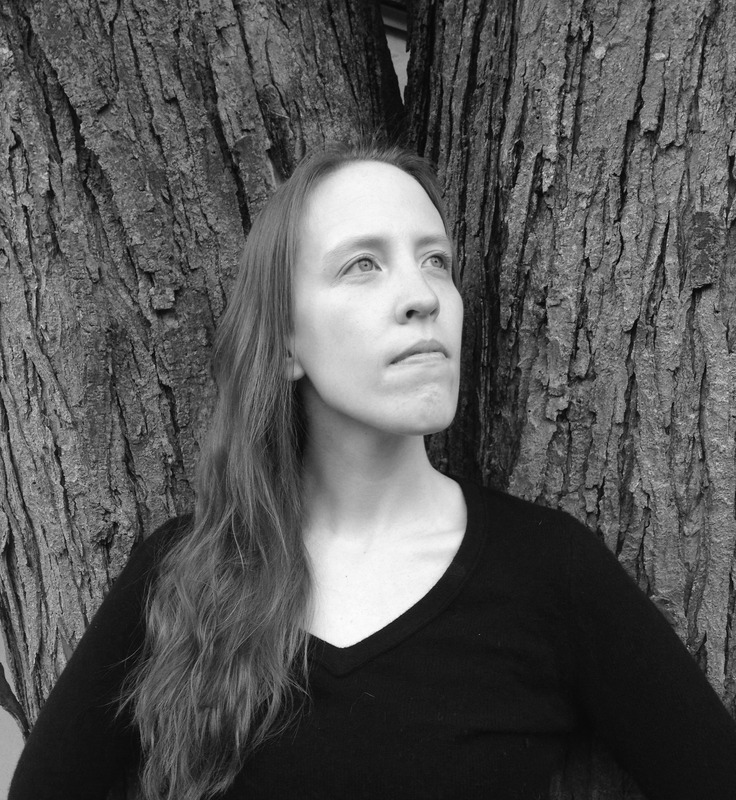 Her work has appeared or is forthcoming in Necessary Fiction, Cleaver Magazine, The Molotov Cocktail, Syntax & Salt, Fiction Southeast, and others. Pieces have been nominated for the Pushcart Prize, Best Small Fictions, and the Sundress Publications Best of the Net Anthology. Thanks for coming by! Getting your writing out there can certainly be a discouraging process, and I haven’t been at it as long as some. We’ll see how it goes! Thanks for stopping by. I like your blogroll list and look forward to more reading! I also love the Atlantic (grew up in NJ). Good tips. I enjoyed being at the writer’s conference also. Now to just put what we have learned into practice! Thank you very much, Smriti! That is so considerate of you. Thanks for coming by the blog, reading, and nominating. I just did a Liebster (lucky me! ), but I will check out your blog and will recommend some more blogs, for sure. Thanks for following my blog. I am enjoying meandering through yours. Cheers! Thank you! I’m so glad you enjoy my blog! I spent some time on yours today and checking out the others you nominated–you’re very thoughtful! Hello, Emily. it’s lovely to meet you. I really like your writing style and will look forward to reading more in future. I’m sure our paths will cross on one flash fiction challenge or other. Like you, i grew up by the sea, although I’ve lived inland for some years now. But I’m still drawn by the smell of the sea and often long to go back to my hometown. Keep on writing – you’re very good at it. Thanks–I don’t know about that, but I’ll take a look!